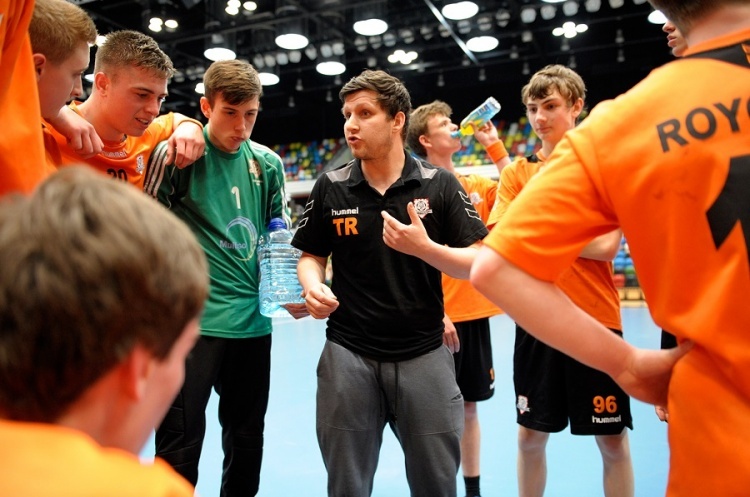 England Handball has recently announced dates for 1st4Sport Endorsed Level-1 Award in Coaching Handball courses, in Wokingham and Barking. Bohunt School, Sheerlands Road, Arborfield, in Wokingham (RG2 9GB) is the venue for a Level-1 course which takes place over two weekends, on 9 and 16 July 2017, from 09.00-17.00. In September Barking Abbey School, Sandringham Road, Barking, Essex ( IG11 9AG) will also host a level-1 course. It will take place on 23 and 30 September 2017, again from 09.00-17.00. In mid-October and the beginning of November a level-1course takes place at Trinity School, Beechdale Road, Apsley, Nottinghamshire (NG8 3EZ), from 09.00-17.00. The cost of the Level-1 course is £99 per person.